Love to spin and win? Check out a brand-new casino app - Vegas Live bringing you the retro atmosphere of Vegas Downtown! 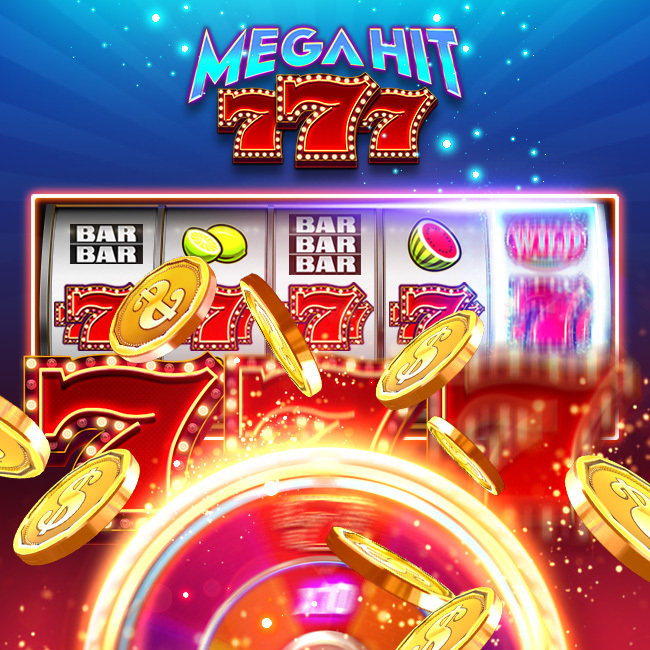 Huge welcome bonus, tons of free coins daily, enormous jackpots - these and many more are waiting for you in this classic online casino game! Join now and enjoy seeing the casino growing as new unique features and slot updates are to be introduced regularly! 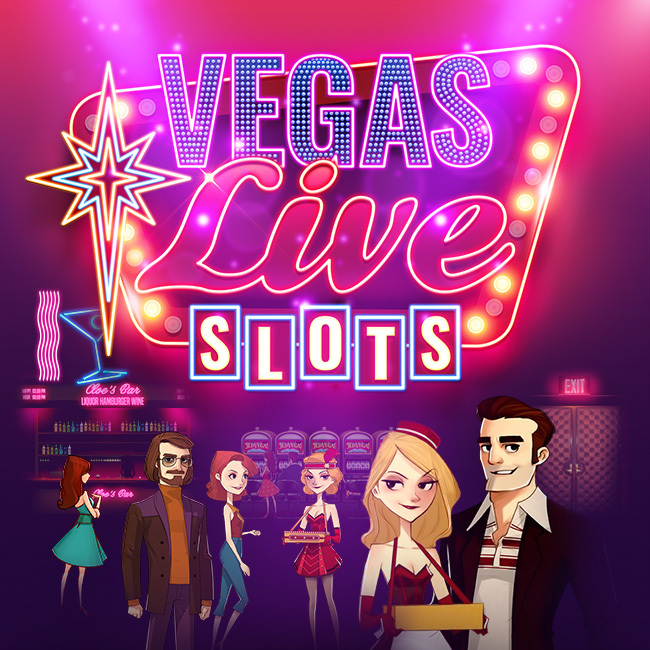 Play Vegas Live, try your luck now! 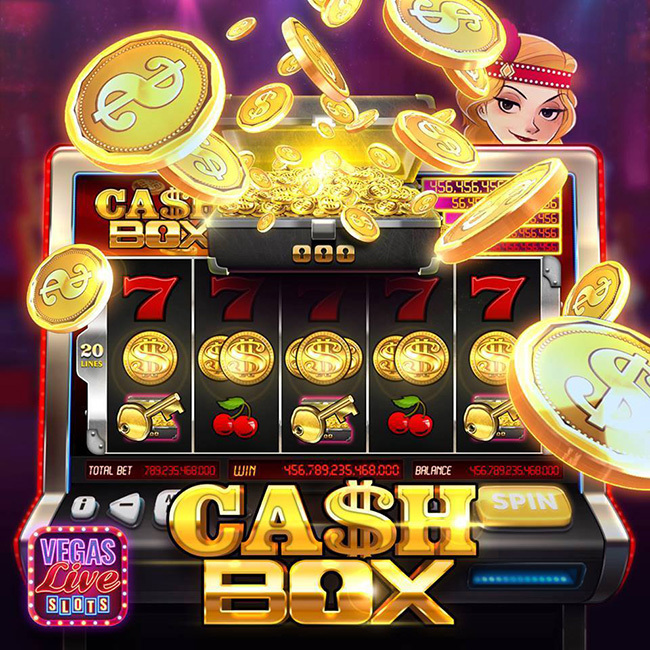 Vegas Live Slots is intended for use by those 21 or older for amusement purposes only. Vegas Live Slots does not offer real money gambling or an opportunity to win real money or prizes. Visit Strip and experience excitement and authentic ambience of Vegas Downtown anytime from home! 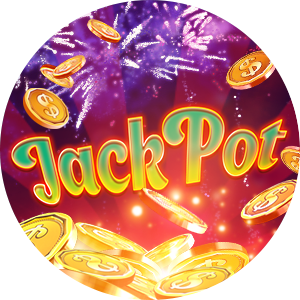 Start your thrilling journey to Grand Jackpot by playing a variety of classic slots and win Big all the way! Roulette and various types of poker are waiting for you at 4 Jacks! More games to be added soon! Visit our Facebook Fan Page to get informed about updates and events! Refer to our FAQ page for answers to any queries you might have. If you have a question that is not on the FAQ list, please, submit your query here.